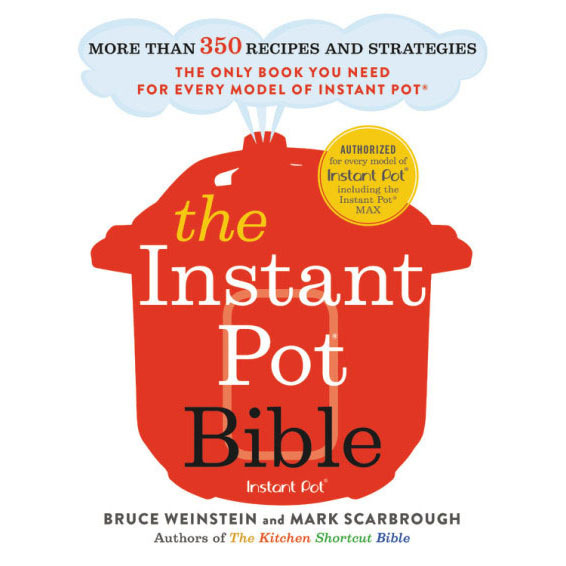 If, like us, you crave comforting bowls of soup all winter long, we’ve got a cookbook for you. In fact, we’ve got a new kind of PARTY for you! Soup Swap by Kathy Gunst is not only full of soul-warming soup, stew, and chowder recipes, you’ll also learn everything you need to know to start a soup swap party of your own. Imagine making ONE pot of soup for friends and neighbors, and going home with MANY soups to eat now or freeze for later. That’s our kind of party! 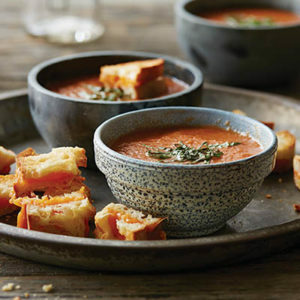 And Kathy’s are our kind of recipes: real ingredients, loads (and loads) of vegetables, nourishing stocks, rich broths, and garnishes that take a simple soups over the top (Grilled Cheese Croutons, anyone?). Grab a copy of Soup Swap and help support The Faith Middleton Food Schmooze® and WNPR/Connecticut Public Radio—YOUR local public radio station—at the same time. Swap a monthly contribution to Connecticut Public Radio of $8 for a book that fosters community and inspires the most delicious parties. (Or skip the party and fill your freezer with these must-make soup recipes).